Yamile (sha-MEE-lay) is a fútbol obsessed Argentine-American. She’s the mother of 5 kids and 2 adorable dogs. An inaugural Walter Dean Meyers Grant recipient, and a graduate of Voices of our Nations (VONA) and the Vermont College of Fine Arts MFA Writing for Children program, she’s the author of the forthcoming picture book WHERE ARE YOU FROM? 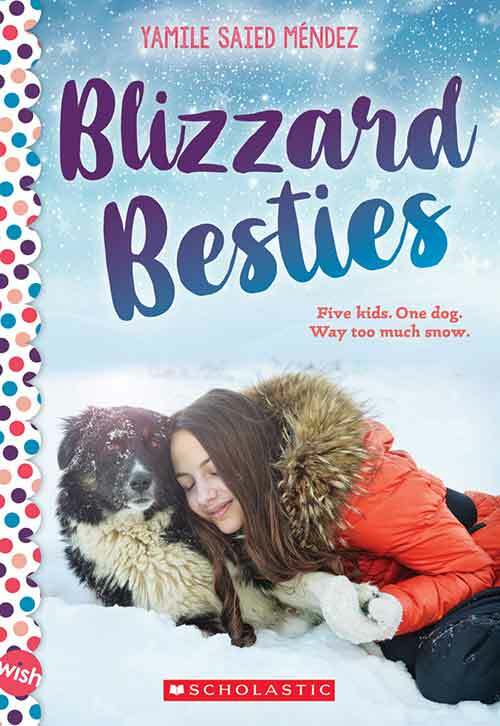 (HarperCollins, 2019) and the middle grade novels BLIZZARD BESTIES (Scholastic 2019) and ON THESE MAGIC SHORES (Tu Books/Lee and Low 2020). 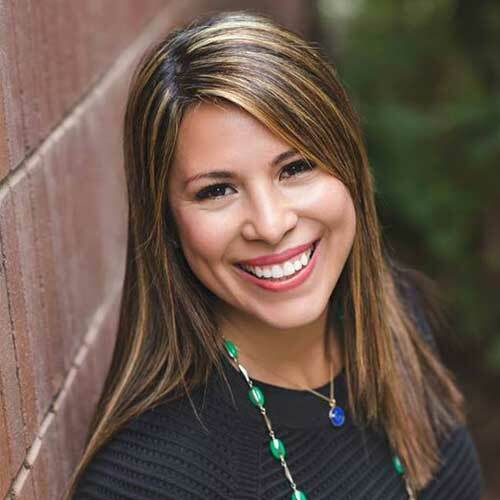 She’s represented by Linda Camacho at the Gallt & Zacker Literary Agency.